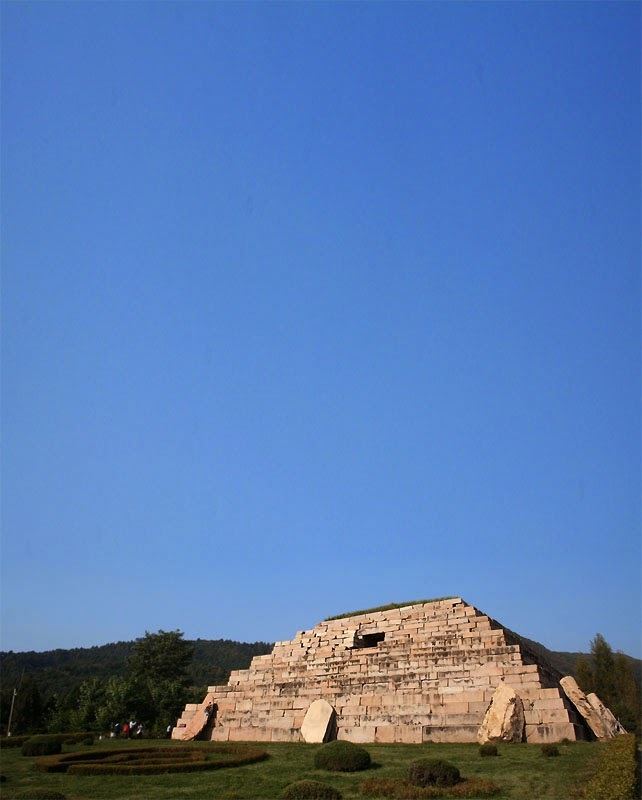 The tombs and monuments of the Ancient Goguryeo (고구려/高句麗) Civilisation make Ji'an perhaps, the most fascinating and beautiful place to visit in the whole North East of China. It was at the heart of what was once a kingdom that stretched across modern North Korea, to China and even Russia, and lasted for more than half a millenium over 1500 years ago. There are four sites easily accessed from the city centre with varying degrees of interest. By far the most impressive is Wandushan Mountain city which I have dedicated a separate page to. A taxi to each should cost no more than 15RMB (one way) and takes maximum 20 minutes. The entrance cost to each site is 30RMB but you can buy a pass to all the sites for 100RMB. Apart from Wandushan Mountain city, the other sites are all within walking distance from each other. I’d recommend getting a taxi to the General’s tomb and walk from there. It’s a pleasant walk and you’ll save money on taxis too. The tomb of the General is Ji’an’s representative monument. Located in the middle of beautiful farmland and countryside, it’s an almost complete pyramid 13 metres high. As the best preserved structure its definitely worth paying the entrance fee and taking a alook. 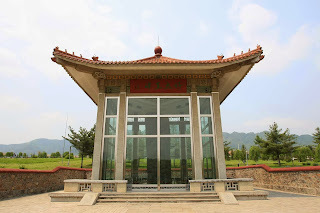 A twenty minute walk from the General’s tomb is the Stone Tablet of King Hao Tai. This is a stone tablet, over 1500 years old with Chinese character inscriptions on all sides. Not really sure it’s worth the entrance fee to have a have a look. 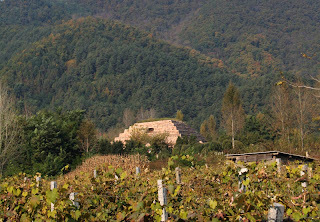 A short walk from the stone tablet of King Hao Tai is the Yushan Graveyard. 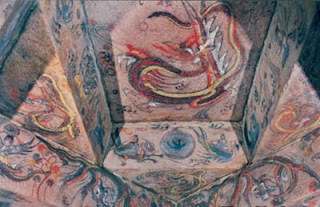 Here you can enter the tombs and see some impressive looking wall paintings of tigers and dragons.